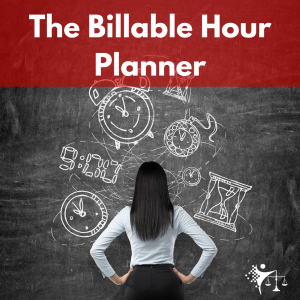 In this episode, I discuss how gratitude journaling can help lawyers be mindful of the present moment, focus more positively and increase productivity. Find information on the gratitude study I mention in the episode here. If you enjoyed this episode, please subscribe and share it with a fellow attorney.